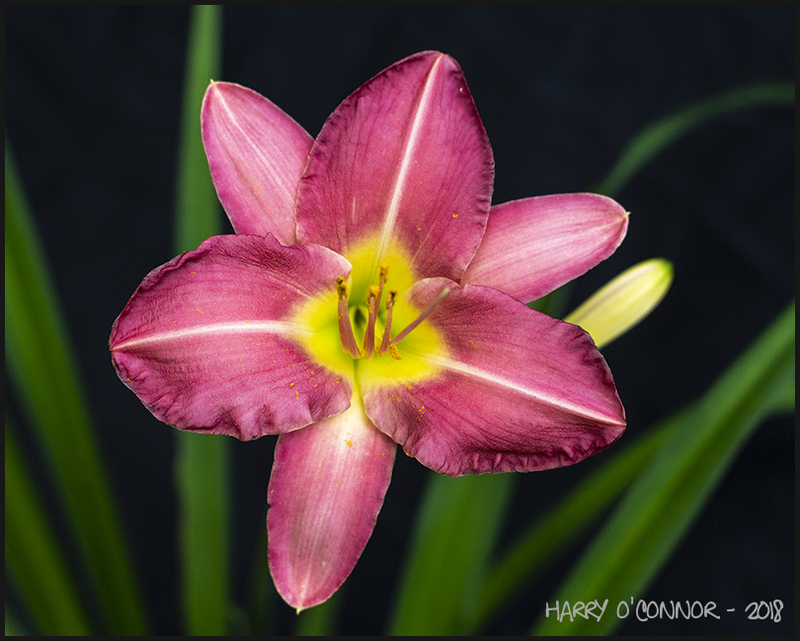 Harry (Apex, NC, United States) on 17 June 2018 in Plant & Nature and Portfolio. I don't often shoot flowers, but while I was mowing the grass today I passed several beautiful blooms in my wife's landscaping. So I coudn't resist. Number 1 of 3 or 4. A beautiful capture of this lovely flower. A fine close up of this flower's heart. Very good detail and rich color. I like it.